Morning after breakfast check out from the hotel and drive to Shoja Banjar . 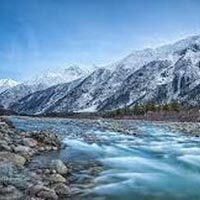 At 2692 m, this is a vantage point for a complete panorama of the Kullu area – snow peaks and valleys, meadows and forests, rivers and streams. From Shoja, Jalori pass is 5 km far from where you can take an extreme view of Shoja and its vicinity. From some distance from Jalori you can visit a lake named Sareuolsar. It is an extraordinary place to visit but there is no means of transportation so you have to go on foot. On the way you can visit Jalori pass . Morning after breakfast after breakfast check out from the hotel and drive to Manali . On the way you can visit Manikaran . Manikaran is an important pilgrimage site as it offers Religious Ram Temple & Impressive Gurudwara (It is famous for hot Water spring which can boil Rice, Dal etc. 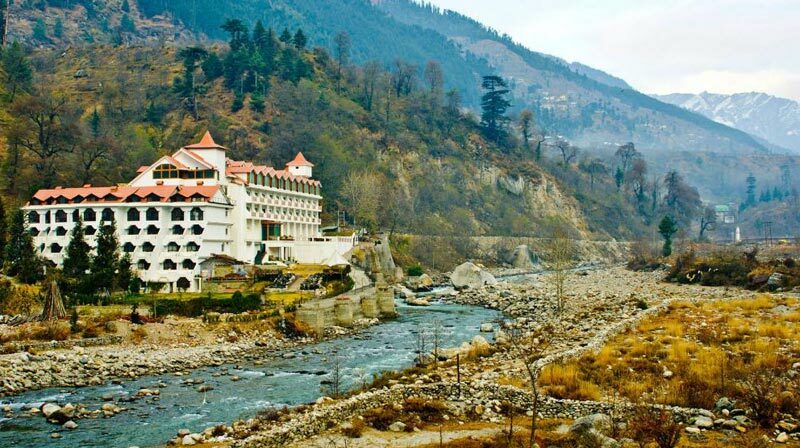 within 5 min which impresses each & every Visitor).Evening reach Manali and check in hotel . Reach Manali Volvo Stand where our representative will welcome you with warm smile & Transfer you to the Hotel. 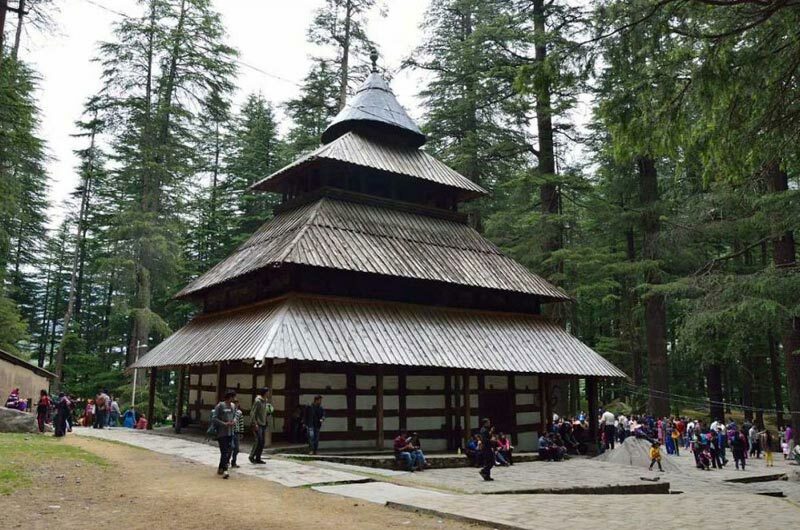 (Check in time is 12:00 noon).Place to Cover: – Hadimba Devi Temple, Club house ,Vashisht Hot springs, Tibetans Monastery & Van vihar Evening you will be free to explore the local market by own .Dinner and Overnight stay at hotel. After breakfast check out from the home stay and drive to Kaza. Kaza is an important town in Spiti Valley in and district. The area had remained quite unexplored until recent times. The town of Kaza flourishes on the banks of Spiti river and is known to be the largest township and commercial center of the valley.The town is divided in to two part- The old and the new. The old town is located on the outskirts of the city and the main attraction here is an ancient monastery. Visit Ki monestary 12 kms from Kaza and also visit the small gompa at Kibber, 9 kms further ahead. Kibber at 4205 m has the distinction of being the highest permanently inhabited village of the region. Overnight at hotel. After breakfast, move for Tabo located at an altitude of 3050 metres, and it is a major tourist stronghold. Travel from Kaza to Pin Valley, the land of Ibex and Snow Leopards. Visit Kungri monastery at Pin Valley. Continue drive to Tabo. Visit Tabo monastery. Founded in 996 AD by the great teacher Richensang-po, Tabo is renowned for its breathtaking murals and stucco images – and is often called “The Ajanta of the Himalayas”. The largest monastic complex in Spiti, the old section has 9 temples, 23 chortens, a monks chamber and a nuns chamber. There are several caves adorned with frescoes and contemporary structures too. In Trans Himalayan Buddhism, Tabo’s sanctity is next only to Tibet’s Tholing gompa. Dinner and overnight stay at the hotel. Morning after breakfast check out from the hotel and drive to Kalpa . 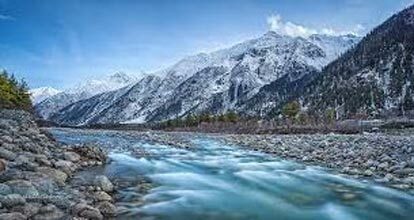 Kalpa is beautiful and main village of kinaur across the river facing majestic mountains of Kinner-kailash range. Arrive kalpa and check into the hotel. Dinner and Overnight at hotel. Morning after breakfast visit to local sightseeing .Once known as Chini, little has changed in Kalpa in the last 500 years. 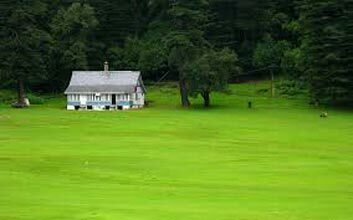 Legend has it that when Lord Dalhousie wanted to take a break from his hectic schedule in Shimla, he would come here on his Horseback. By the side of Kalpa is a 79 feet high rock formation that resembles a Shivlinga that changes its colour as the day passes. After lunch, rest in your hotel for a while. In the evening, visit the Buddhist Gompa, Hu Bu Lan Kar. Return to the hotel for dinner and a comfortable overnight stay. its snow-framed beauty. Arrive Sangla and check into the camp. Dinner and overnight at camp. Morning after breakfast visit the fort of Kamru and Chitkul. Chitkul is the last village of Indo Tibet border. Dinner and overnight Sangla . Morning after breakfast drive to Sarahan. Arrive Sarahan and check in to the hotel. Sarahan, located halfway up a high mountain side, the road to Sarahan winds Pine trees that give way to stately oaks and rhododendrons. The fields and orchards surround the small villages with their state roofed houses. Evening visit one of the 51 Shaktipeeths the famous Bheemakali Temple. Morning after breakfast check out from The hotel and drive to Chandigarh. And drop at Chandigarh airport / Railway station. End of the tour with sweet memories ….. 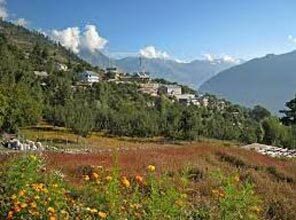 Wonderful Shimla Manali Tour Package By Ca..
Amazing Spiti Valley With Soulful Shimla T.. Destinations Covered : Chandigarh City, Sarahan, Shimla, Kinnau.. 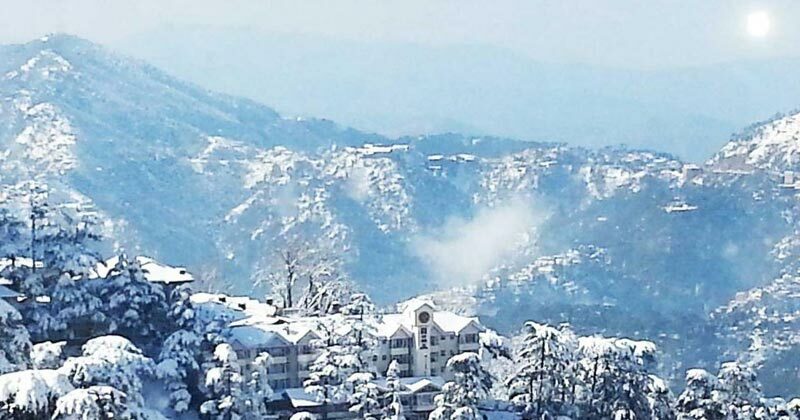 Exotic Shimla Manali With Chandigarh Tour .. Entire Himachal With Golden Temple Tour Pa..